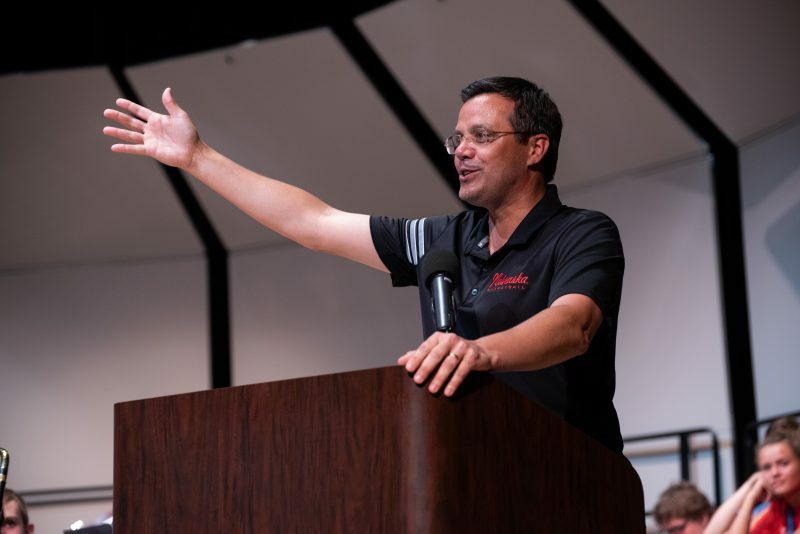 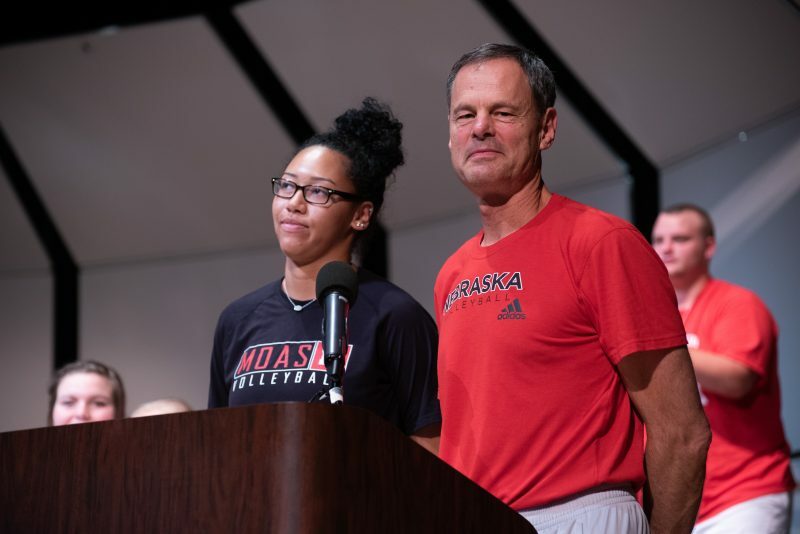 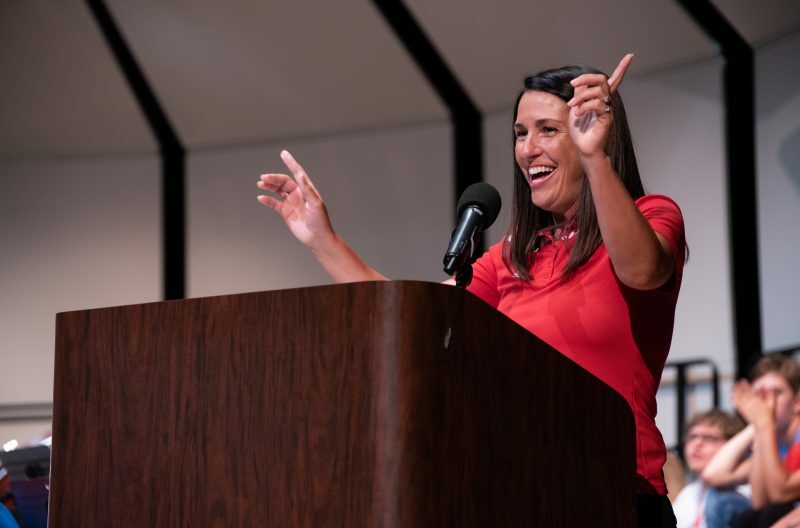 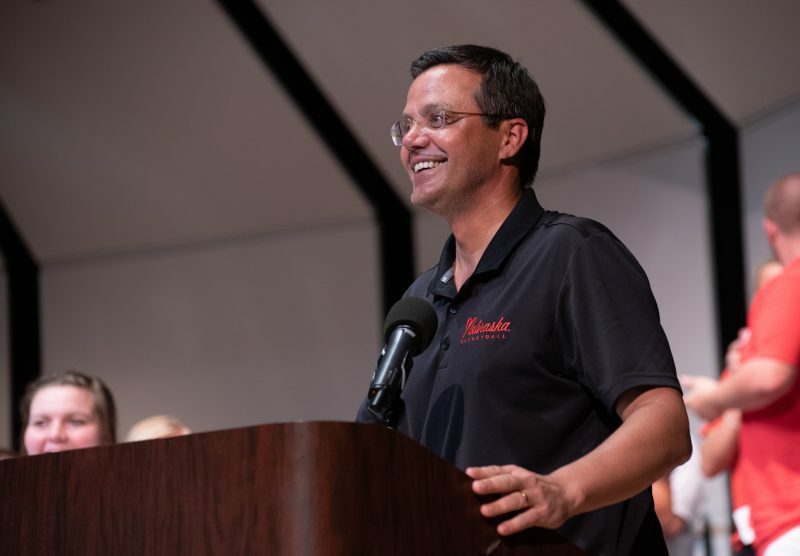 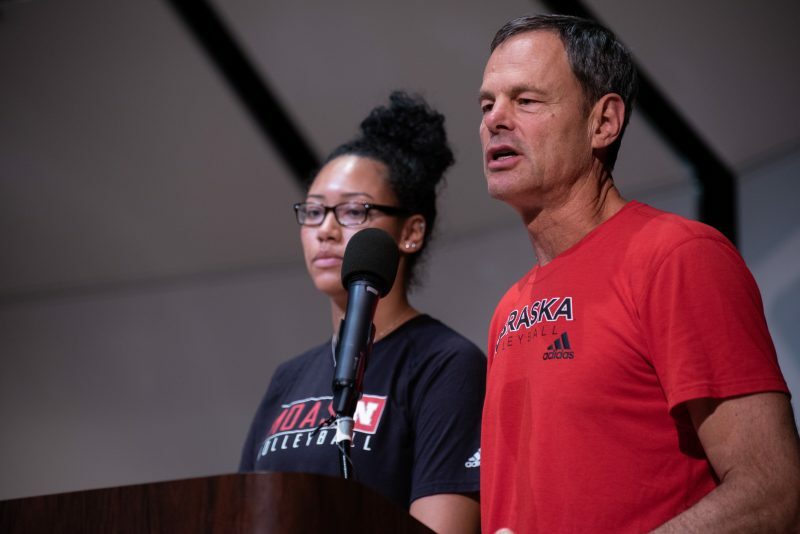 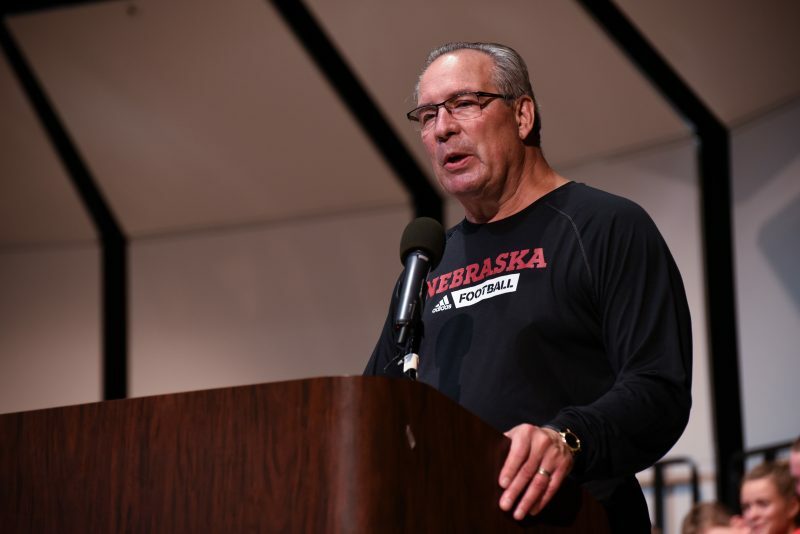 A highlight of the Wednesday evening session was the motivational messages form several husker coaches. 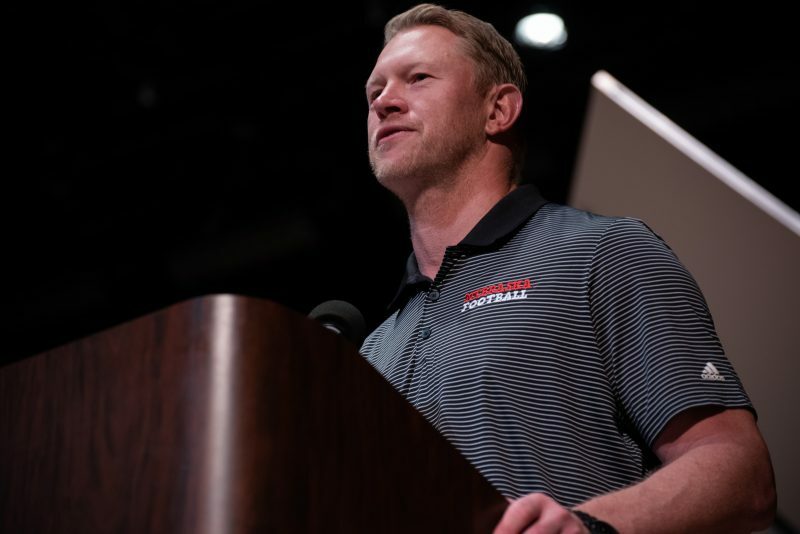 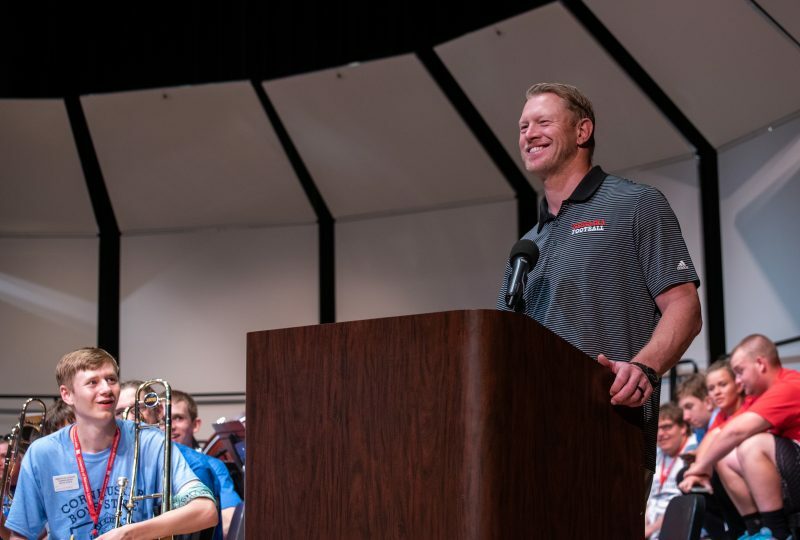 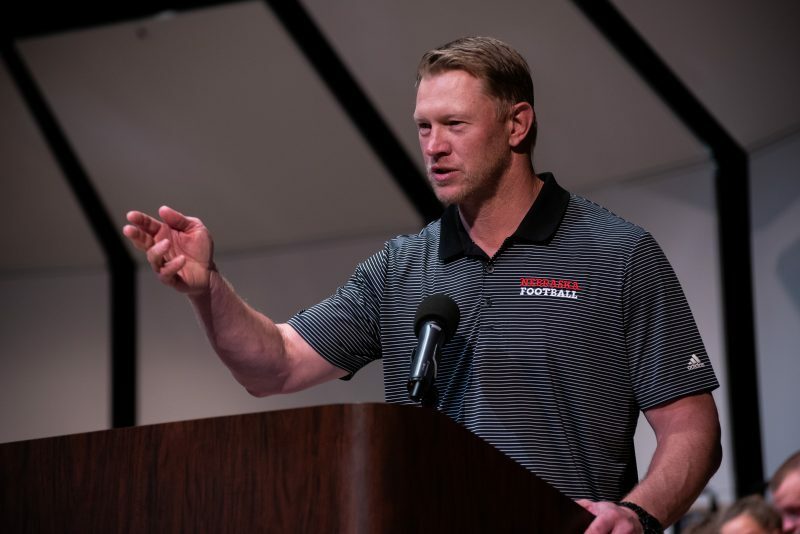 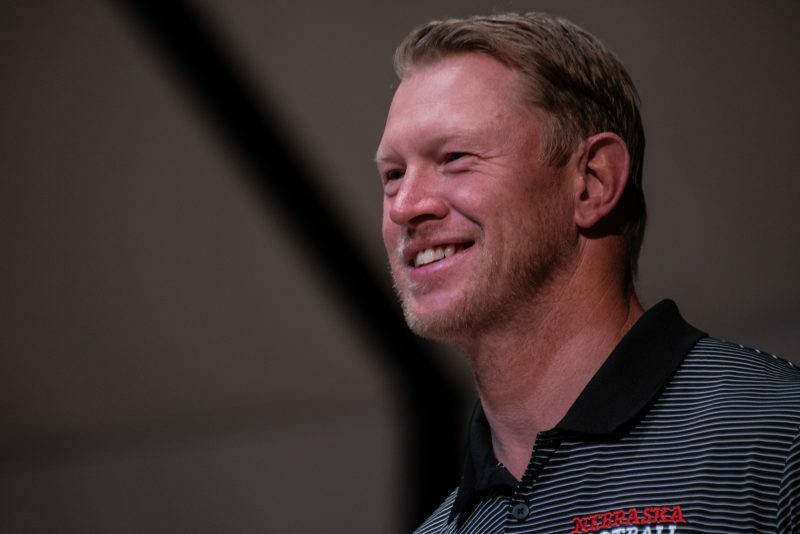 Coach Frost, Cook, Williams, and Miles were in attendance. 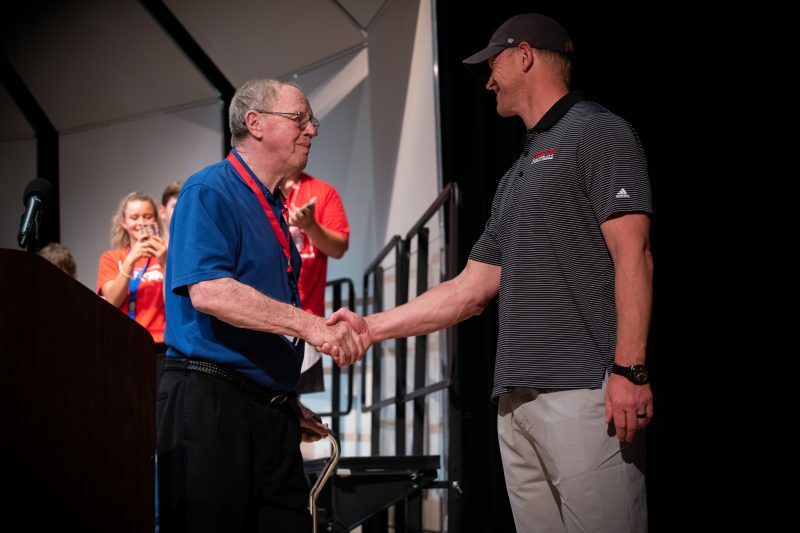 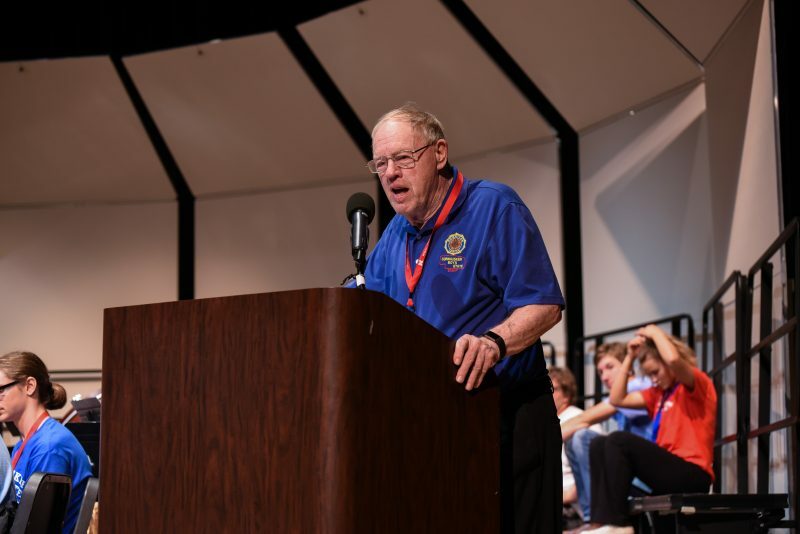 Additionally, former Washington Boys Stater and UNL athletic director Bill Moos offered words of wisdom and encouragement to the delegates.